In 2019, the Community of Democracies will continue to support the advancement of women’s political participation. As stated in the Community’s Strategic Plan for 2018-2023, gender equality is one of the cross-cutting themes mainstreamed into activities undertaken by the Community. In 2018, the CoD continued to work towards the advancement of women’s political empowerment, including the role of women in countering and preventing violent extremism as well as the inclusion of women in peace-building processes. The session explored how gender-based approaches to countering and preventing violent extremism may enhance the impact of these responses and aimed to identify good practices for increasing women’s political participation. The panel discussion was built around the United Nations Security Council Resolution 1325 on Women, Peace and Security. 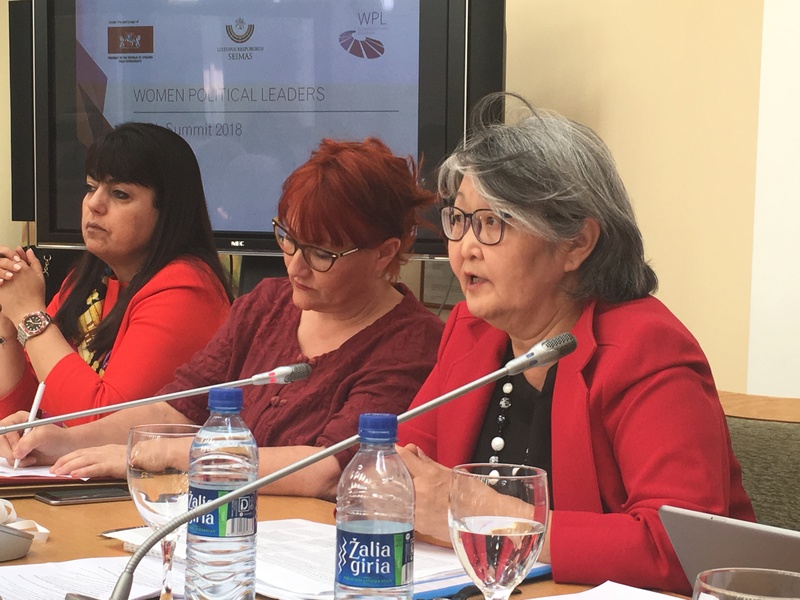 Women experts in the field, provided specific lessons learned and best practices for advancing women’s participation in sustaining peace from Syria, the Balkans, Central Africa and South America.